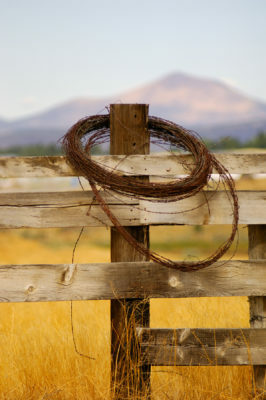 Long-time Prineville, Oregon residents know IronHorse as the former Hudspeth Ranch. The vision for this real estate community is to preserve certain features of the ranch and most of all, to preserve its rural, easy-going spirit. IronHorse is a mixed-use master planned community that offers residents and visitors a variety of amenities such as trails and a new elementary school, as well as future planned amenities likes parks, shops and cafes.